Neath Golf Club’s aim is to introduce Juniors to the game of golf in an encouraging and enjoyable manner. We want Juniors to feel comfortable in a safe and friendly environment in which they can develop their skills, learn respect and appreciation of other members, and go on to enjoy golf throughout their adult life. Our Junior Academy hold coaching sessions throughout the year with the help of volunteers from within the Club. The volunteers assist them with all aspects of the game, including visits to a nearby driving range, putting, chipping etc. Four of our volunteer members have an ASQ level 1 Training (Coaching) Certificate and run sessions from the driving range in the Winter or on the course in the Summer on a Wednesday evening at 6 o’clock for Academy and Junior members. Throughout the playing season, competitions are organised under the guidance of Mr Barrie Thomas, the Junior Organiser. This enables the juniors to improve their competitive skills and prepares them to progress into team golf. Neath Golf Club has gained The Junior Accreditation Award which is awarded by the Golf Union of Wales. 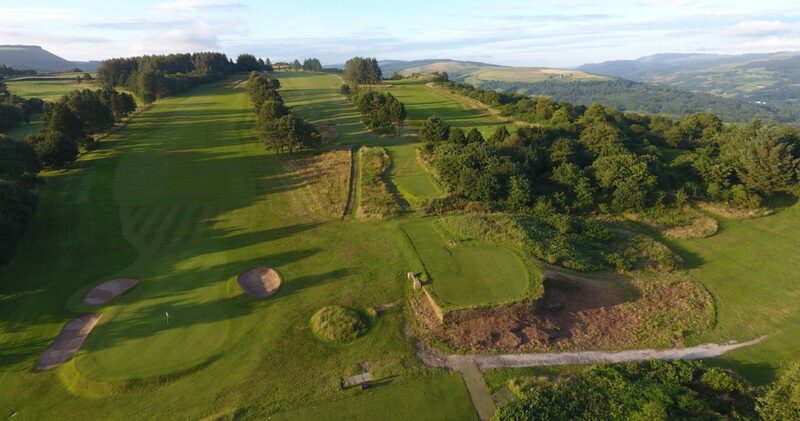 In gaining the accreditation, Neath Golf Club has demonstrated its commitment to the Junior Section through the structure of the Juniors, Recruitment, Competitions, Coaching and Volunteering, along with the welfare of the children, all of which reflects the Club’s commitment and recognition of Junior members. If you wish to become a member of the Academy or the Junior Section, please contact the Secretary on 01639 632759.